Episode 6: Canada's Foreign minister John Baird, is a tool of the... well, just a tool. 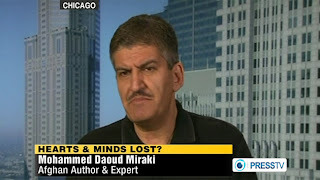 He was caught in the fallacy that Canada has a majority government- by a foreign reporter; as is so often the case, the underwear bomber 'terrorist' was a CIA asset after all. 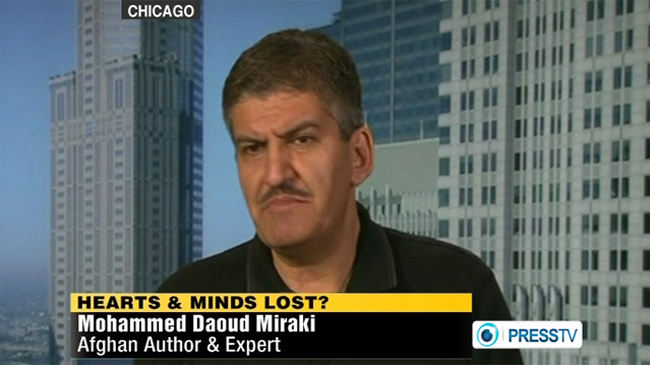 Part two of an interview with Afghani author Dr. Mohammed Daud Miraki MA MA PhD. 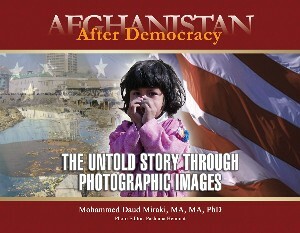 Click here to purchase Dr. Miraki's book: Afghanistan After "Democracy"